RCMP Musical Ride 2018 Thank you! 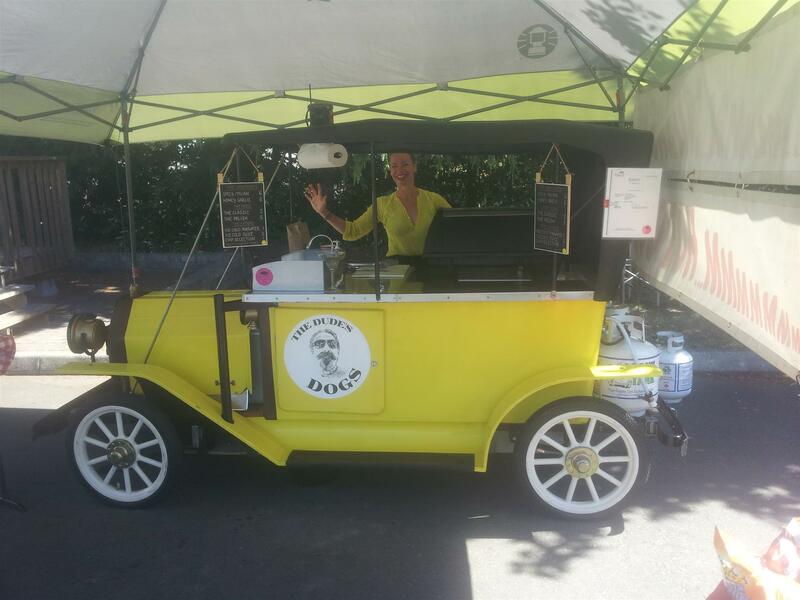 The Dude's Dogs served hot food and beverages. Members of the Nanoose Volunteer Fire Department who were onsite both days and were available for any fire emergency that might have developed due to the very dry conditions of the grass in the surrounding area. They were also prepared to act as first responders in the event of a medical incident. Fortunately, nothing occurred but there was great peace of mind in having them there. 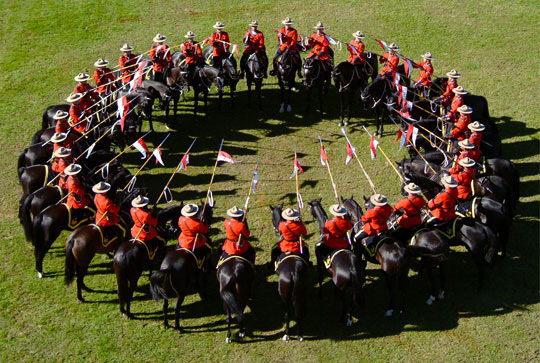 Of course, thank you to the RCMP Riders for an amazing show and and our very own Rotarians for all their hard work! 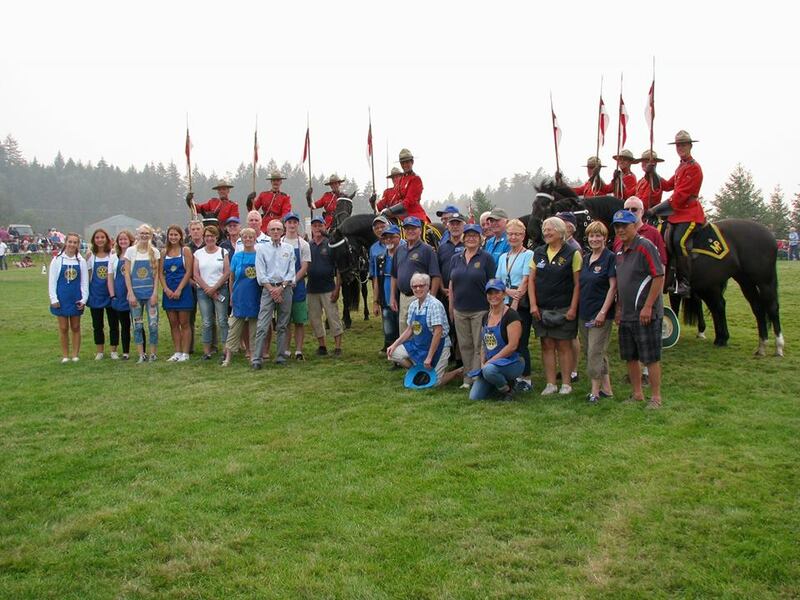 And to everyone who attended to support the RCMP and the Rotary Club of Parksville AM!